Since 2017, the Lindau Science Trail has been inviting visitors to take on a fascinating journey of discovery. 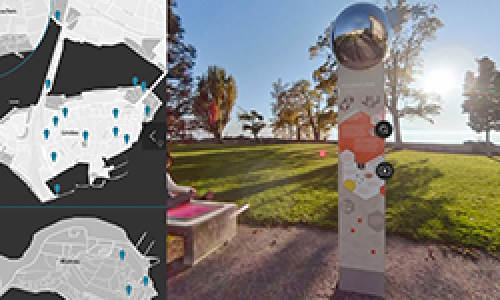 A total of 20 knowledge pylons, placed at distinct locations in Lindau and on Mainau Island, provide a revealing insight into the groundbreaking research of Nobel Laureates and their benefit to humankind. We are now happy to present a new feature: with the web-based Virtual Science Trail, users can explore the knowledge pylons digitally – irrespective of space or time. An online map guides to the various pylons, and panoramic images enriched with multimedia elements ensure an exciting experience. Enjoy the trip on the Virtual Science Trail that has been made possible thanks to the Beisheim Stiftung. We are also glad to reveal the key visual of the 2019 Lindau Nobel Laureate Meeting (Physics) featuring Nobel Laureate Steven Chu. Until now, 42 laureates have already confirmed their participation in this year’s meeting – including the 2018 laureates in physics Donna Strickland and Gérard Mourou. 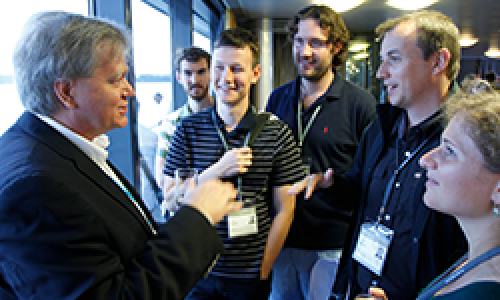 The key topics of #LINO19 will be dark matter and cosmology, laser physics and gravitational waves. Embark on an exciting journey through Lindau on the Virtual Science Trail and explore the fascinating discoveries of Nobel Laureates. 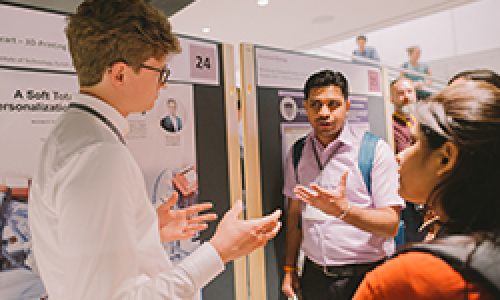 What do young scientists think about science communication and how do they engage in outreach activities? A survey gives answers to these questions. 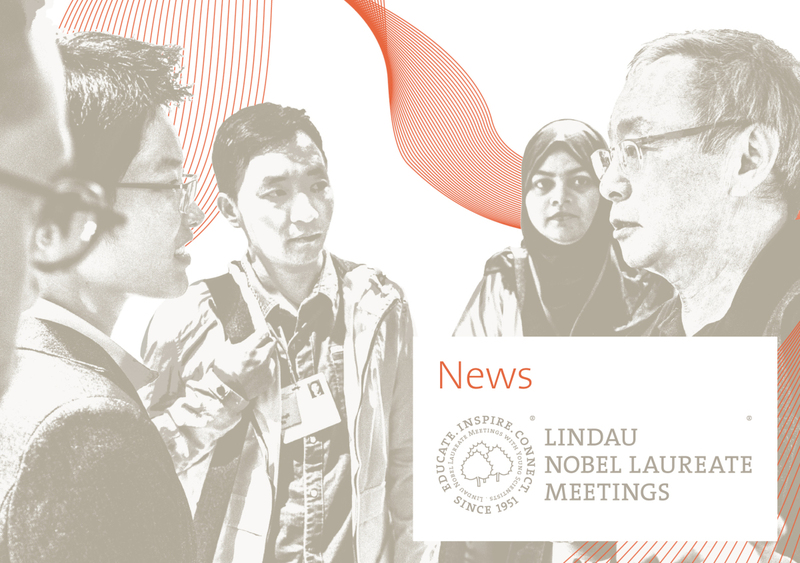 We are happy to announce that already 42 Nobel Laureates have confirmed their participation in the 69th Lindau Nobel Laureate Meeting 2019 (30 June–5 July).